Our boutique hotel Lavanta, Turkish for “Lavender,” is an oasis of calmness and tranquility amidst the bustling city-center of Istanbul. 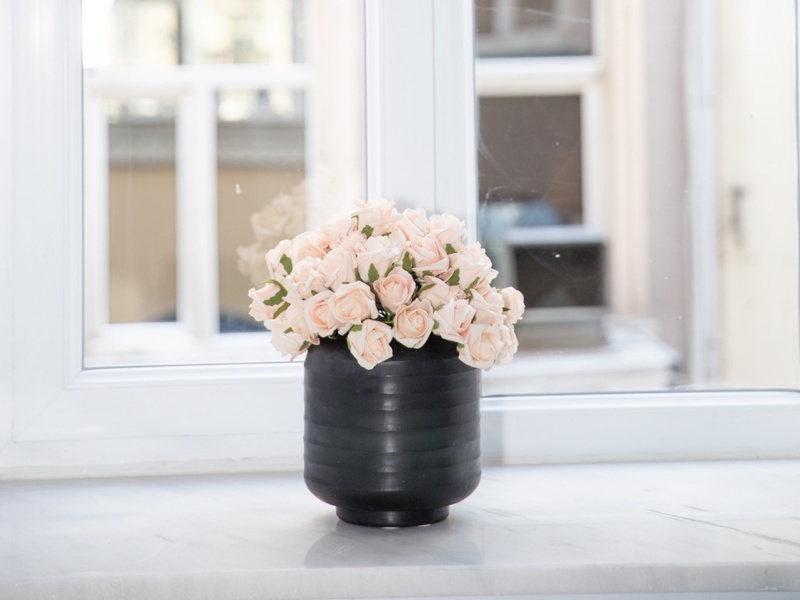 Like the flower itself, Lavanta blossoms with poise , serving as a haven of comfort in the buzzing and most desired district of Beyoglu, Taksim. 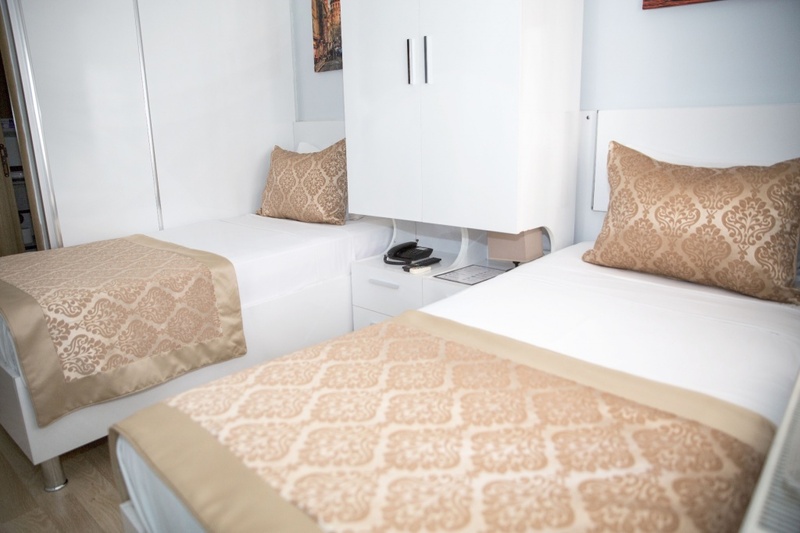 Its cleanliness, modern simplicity and service-oriented personnel, will offer you a piece of mind and joy to return to, after a long day in the city. Offering street views, this air-conditioned room features central heating, 22″ LED TV and a safety deposit box. Featuring a shower, private bathroom which comes with a hairdryer, free toiletries and slippers. 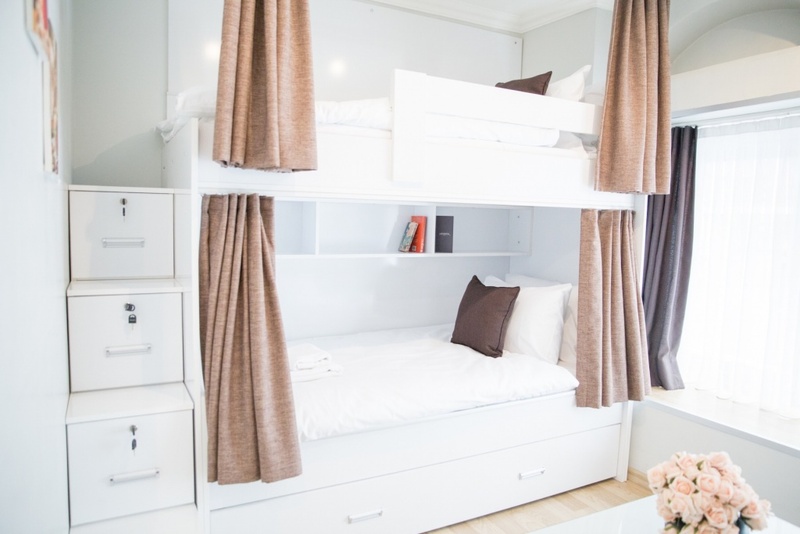 The room features a bunkbed and sofa bed. Offering courtyard or street views, this air-conditioned room features central heating, 22″ LED TV and a safety deposit box. Featuring a shower, private bathroom also comes with a hairdryer, free toiletries and slippers. It also features a double bed. 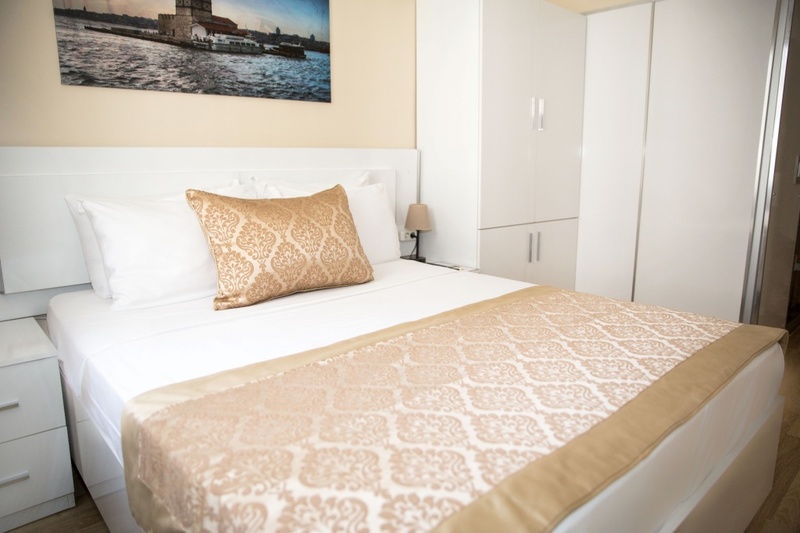 Offering street views, this air-conditioned room features central heating, 22″ LED TV and a safety deposit box. Featuring a shower, private bathroom also comes with a hairdryer, free toiletries and slippers. It also features 2 single beds. 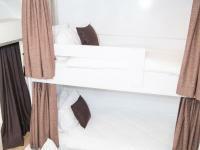 This air-conditioned triple room features central heating, 32″ LED TV and a safety deposit box. Featuring a shower, private bathroom also comes with a hairdryer, free toiletries and slippers. The room features a double and single bed. 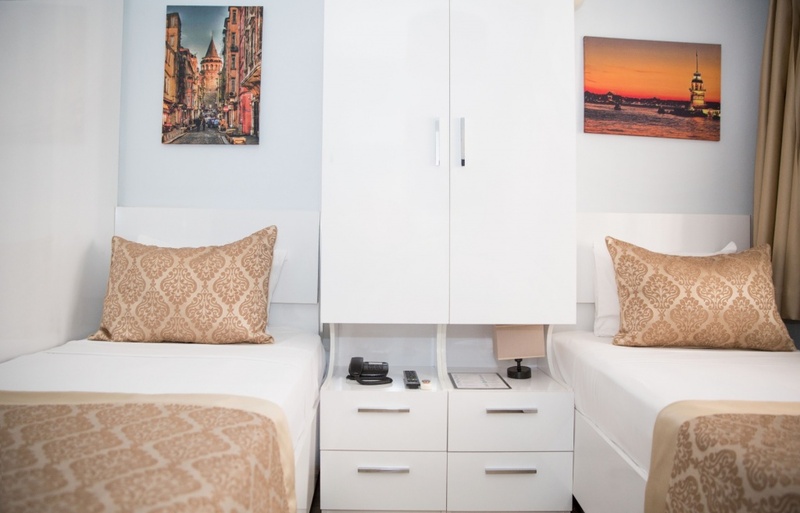 This air-conditioned suite room features central heating, 32″ LED TV and a safety deposit box. Featuring a shower, private bathroom also comes with a hairdryer, free toiletries and slippers. The room features a double size bed and sofa bed. Located on the ground-floor with street view, this air-conditioned mixed dormitory room features central heating and a shared bathroom. 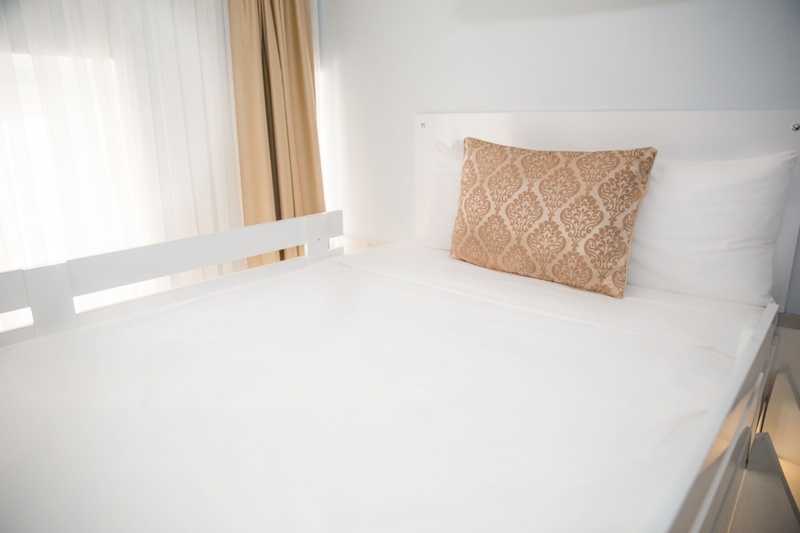 The room is equipped with 6 single beds, each bed equipped with a curtain for privacy. There are lockers and drawers for each guest. 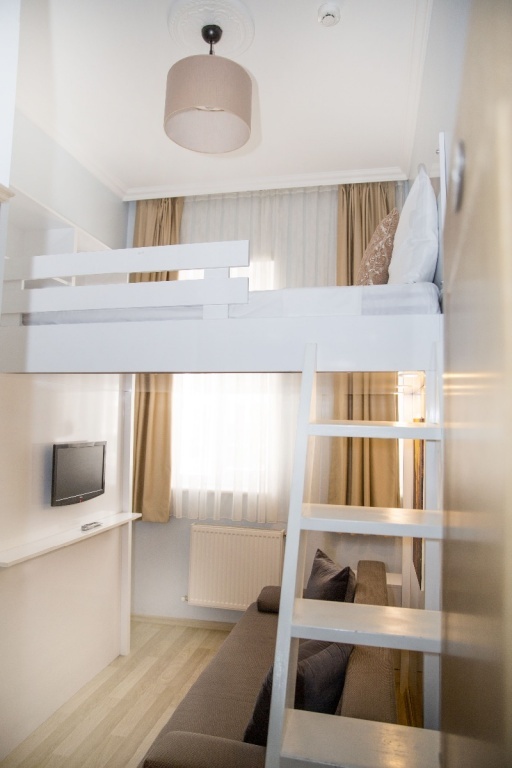 We are located in the hub of Istanbul's most desired and visited district: Taksim. This is where Istanbul's heart beats - we're talking New York's Times Square, Paris' Mont-martre and London's Oxford Street. Where else will you find a street like Taksim's Istiklal - visited by nearly 3 million people each day. Staying at the Lavanta Hotel is like being a part of it all. Just 100 meters from Istiklal Street, you will be within walking-distance of everything - shops, cafés, restaurants, bazaars and landmarks - you name it. We will be more than happy to assist you in your choices, and hope to make your visit to Istanbul a memorable one.